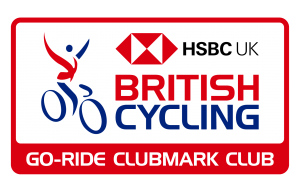 Thanks to promoting club Crawley Wheelers we have a round of the National Trophy Cyclo-cross series taking place at Ardingly today and yesterday. 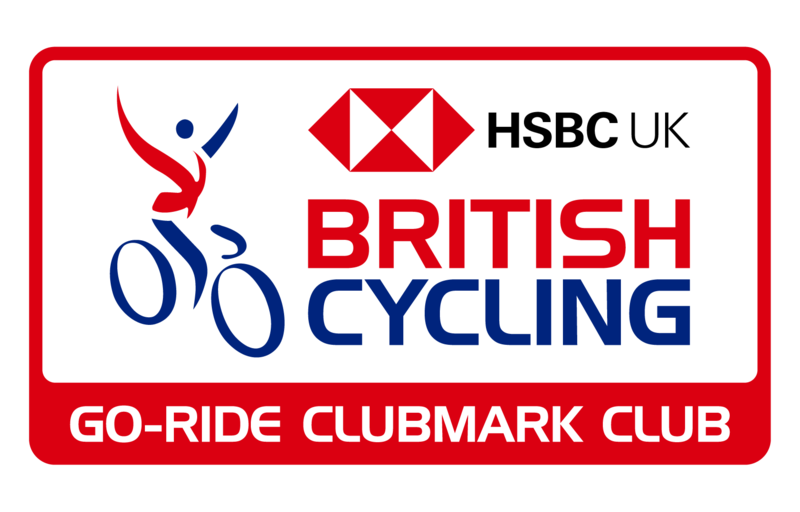 The National Trophy is a season long series which produces National Winners. To find out more about cyclo-cross, and view the action from our own promotion two weeks ago at Preston Park, have a look at this Facebook video made by Tess Agnew for Evans Cycles or, this Youtube one for the Vet 50 Women’s race from yesterday’s racing.